And buy them a book; maybe one, two, or even three! As well as being available on kindle, all of the books that you have seen develop here on the blog are also available in paperback. As the big day draws near, there may be one of them that you fancy getting for yourself or for the book worms in your life. All being well, if you were to click on the covers below, the universe should send the books out just as the festivities kick off. If the books don’t make it to you before the 25th, then there are twelve additional days of Christmas where celebrations continue. The first two books are most definitely an extension of the blog. Covering allotment adventures and what you can cook with everything that you might grow, ‘Playing with plant pots’ and ‘Sow, Grow and Eat’ make GYO less complicated and accessible for all. Chillies and tomatoes, you can grow your own and look at the food you eat in an entirely different way. Be it on your kitchen window sill or in your garden. Growing your own fruit and vegetables need not be scary or complicated. 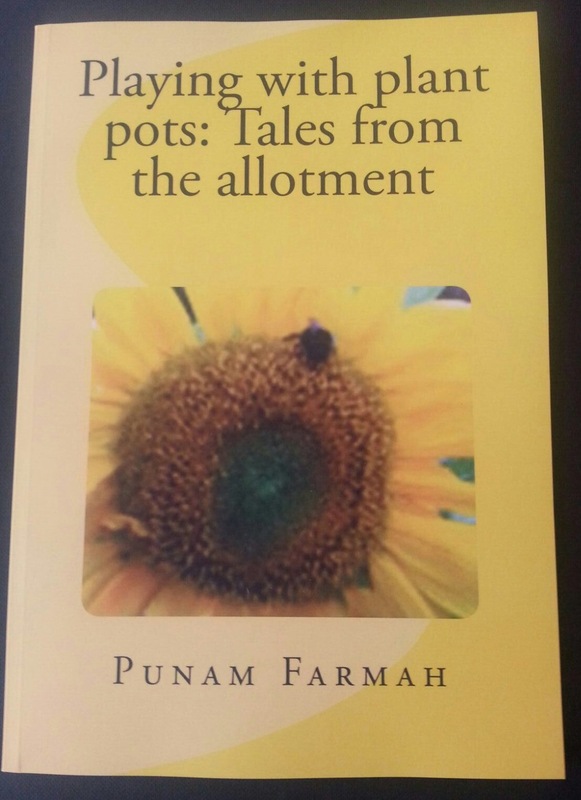 This book contains learning experiences of a novice allotmenteer, Ideas as to what worked, what didn’t and what to do with too many courgettes. From first having an allotment, and not knowing what to do, to growing chillies that are some of the hottest in the world. Anecdotal evidence of success, failure and ideas to help make growing your own fruit and vegetables a little simpler. All of the details are real, that means influenced by rain, shine, slugs and snails. The details are honest, and aim to inform readers of how allotments are worth the hard work put in and will yield fruit that makes it all worthwhile. If you ever wondered how to sow and grow chillies, or what might be useful to know when growing tomatoes and what happens when radishes go wrong, then you will need to have a look inside! Building on the experiences of ‘Playing with Plant Pots: Tales from the allotment’ there is more to be learned from the fruit and vegetable plot. With a few allotment plot staples revisited and others that you might not ordinarily think about, this second book also contains further recipes to be tried using plot fruit and vegetables. Growing your own fruit and vegetables is still uncomplicated and still an opportunity to create edible experiments. Within these pages there are jams, jellies, chutneys and infusions all just waiting for you to read about them and to create them in the comfort of your own kitchen. Life starts and life ends. In between we form relationships and friendships. We have husbands, wives, sons, daughters and we mustn’t forget pets. Memories form that shape who we are and what we do. Only for death to cast it all askew. What we know becomes nothing by fragments, torn up and thrown to the winds. The Anands lose a wife and mother, Matthew is lost without his grandmother, Daniel loses the man he loved, Michael wonders about having children and Maya is a mother bereaved. Within are six inter-related stories explore what happens when the universe as we know it implodes and entirely. Grief is a journey to be travelled by them with emotions to be experienced as their lives are changed. Whilst they feel alone they are all connected and these are their stories. Family, friends and even our pets cannot escape when it comes to the footprint that is left by death. ‘Fragments’ is definitely not about gardening, but it’s genesis has most certainly be documented on the blog. Grief and bereavement are the sort of things that we might not discuss everyday, but are certainly part of the lives that we lead. I do hope that those who read it, will get as much out of it as much as I did in writing it. 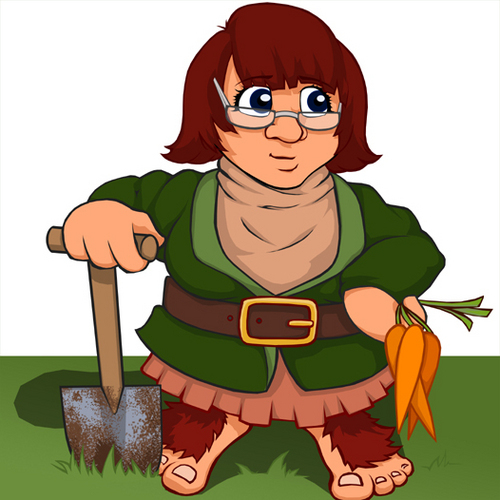 It does feel a very long time sine I posted anything that was plot and allotment related. Well, I am today. Kind of, at least, as the blackberry wine that was made last year was finally put into bottles. For just over a year, two demi-johns have sat on the side in something of a silent slumber; a very cold, silent slumber. This was the largest batch of wine that I had cooked up, so having two demi-johns I had to make sure that I had enough bottles to put it all into. I even had parental supervision doing it; it does help that I am well over the age of being able to drink the stuff-well over! And it didn’t taste so bad, even if I do say so myself. It is potent; that, for some daft reason, is the reputation that Blackberry wine has. A wine that is heady, potent, flavoursome; it has welly, oomph and all whole range of orchestral movement within it. There as also a second batch; this batch was from this summer and alongside Plum wine, was ready to be racked off into the next phase of demi-johns. This second batch of blackberry wine, is in it’s current phase, rather sweet and fruity. The plum wine-a new one on me-is not bad either, and does rather carry the sweet and tart, fleshy flavour that the fruits had on harvest. I know that the blackberry wine can be stowed for a while, that it develops over tome. The plum wine might be returned to the stage a lot sooner, it doesn’t come across as a wine that has to be matured for aeons. It does rather taste like the raspberry sauce you might find in a sundae. I have actually ran out of small bottles, and there are two further experiments yet to be bottled. There is the summer wine made from strawberries and rhubarb as well as the very experimental Apple wine that are currently loitering with intent. It will most likely be Spring before I consider doing anything with these and wiping the slate clean for any future experiments. We are now in festive season, Advent has reached its halfway point. The plan is, that at some point during The Twelve Days of Christmas I will sow chilli seeds. I have pellets, will rummage and root in the shed for the heated propogator before trying to decide what seeds to sow. I still haven’t fixed the poly tunnel, so the will need to probably house any plants in Mum’s poly during the summer. It does all feel a rather long, long, way down the line, but we shall. For the moment, enjoy the rest of your weekend and Slainte! 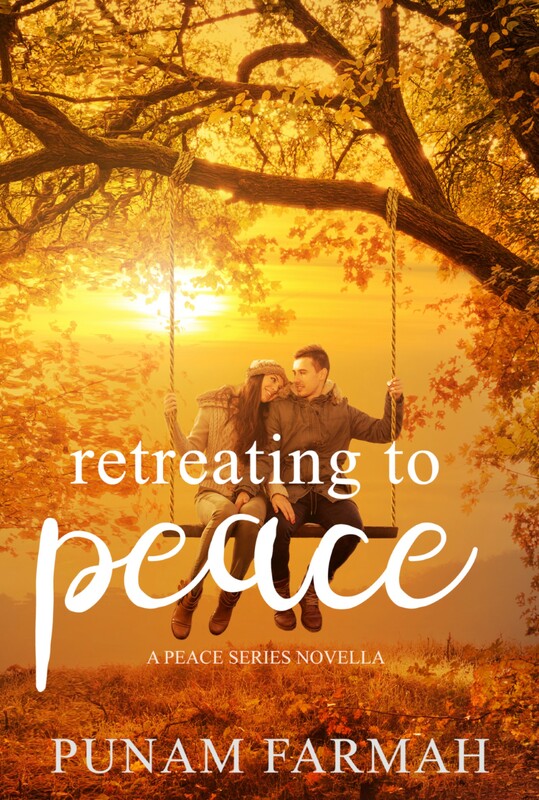 With six weeks to go, I am counting down the days for when my contribution The Peace Novella Series goes live. Over the last few weeks, you have seen Devan’s Diwali story and also his Halloween Story. Plus there was a Thanksgiving one too. There’s even a Christmas story somewhere! Pop along to the Retreating To Peace Facebook Event! There is also a ThunderClap Campaign, go add your support!